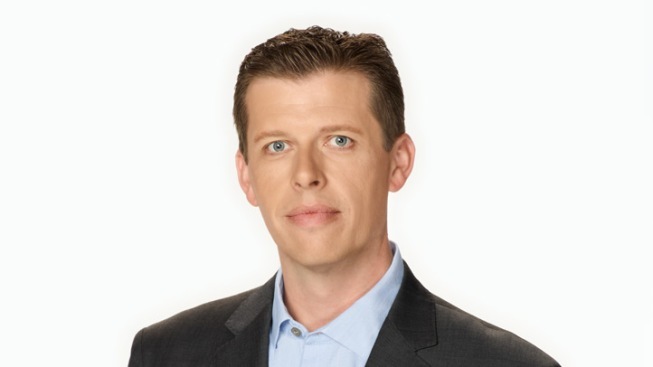 Eric Leonard is an Investigative Reporter and joins NBC4 with more than 20 years of experience in the news business. Known for his work covering government corruption and high-profile crimes, Leonard brings his sharp analytical and steadfast fact-finding expertise to further expand NBC4’s award-winning Investigative Team. Since 1996, Leonard served as a leading reporter at KFI AM 640. There, he provided spot news reports and live long-form coverage of major stories, including the Michael Jackson death trial, the Phil Spector and Robert Blake murder trials and the execution of Oklahoma City bomber Timothy McVeigh. No stranger to television, Leonard also reported for the local Fox station in Los Angeles. Leonard is a Los Angeles native and credits a summer high school course in Washington DC for spurring his curiosity in investigative reporting and uncovering the truth. He has been recognized by many organizations for his work, including the Radio and Television News Association and The Society of Professional Journalists with its Distinguished Journalist Award. When not uncovering stories at NBC4, Leonard spends time with his wife and two children.